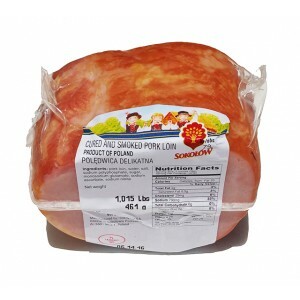 SOKOLOW - CURED AND SMOKED PORK LOIN POLEDWICASOLD BY WEIGHT &nbs..
SOKOLOW - HUNTER'S SAUSAGE MYSLIWSKASOLD BY WEIGHTapprox. 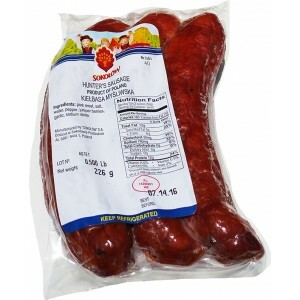 1.5lb per 1 pc..
SOKOLOW - KRAKOVSKAYA SAUSAGESOLD BY WEIGHT ..
SOKOLOW - KRAKOVSKAYA SAUSAGE, CHUNK SOLD BY WEIGHT &..
SOKOLOW - POLISH SMOKED BACONSOLD BY WEIGHT approx. 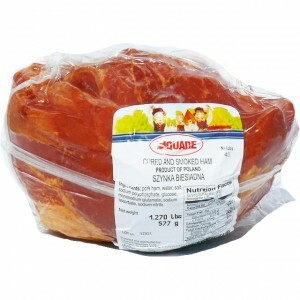 1lb per 1 pc..
SOKOLOW - SMOKED HAM SOLD BY WEIGHT approx. 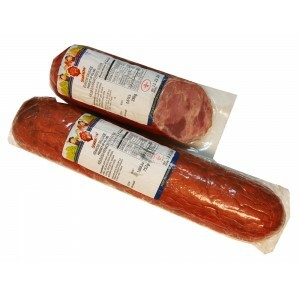 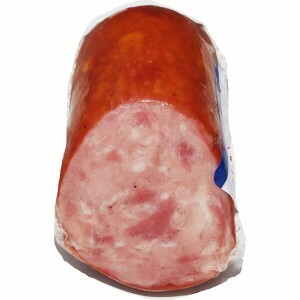 1.3lb per 1 pc..
SOKOLOW - ZHIVETSKA PORK SMOKED SAUSAGE SOLD BY WEIGHTapprox. 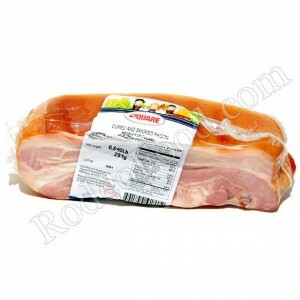 2lb per 1 pc..